Byron Scott | Scene It! Heard It! The NBA has confirmed that New Orleans’ head coach Byron Scott has been fired after a 3-6 start to the season. 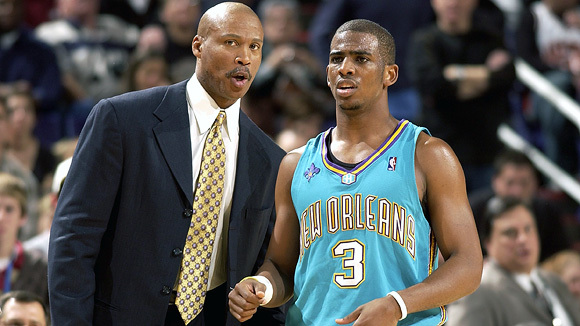 After being named “Coach of the Year” in 2008, Scott has not been able to get his team, which includes star Chris Paul, to live up to expectation. Team General Manager Jeff Bower as been named interim coach and there are rumors that former team head coach Marcus Thorton may be brought on as an assistant coach.